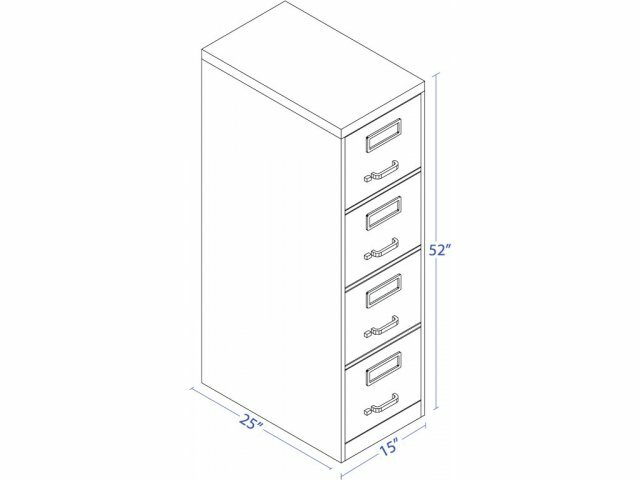 Superior Steel Filing Cases-Everlasting Quality. Perfect for any office or school. Full extension ball–bearing suspension. 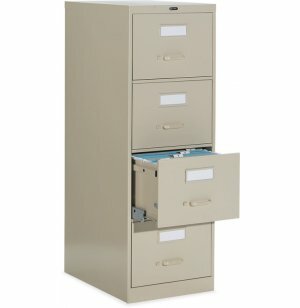 High wall drawer sides accommodate front–to–back file folders–no hanging frames necessary. 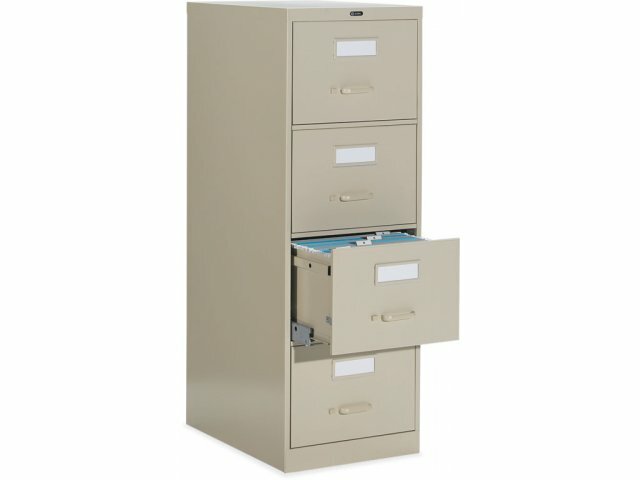 Color–coordinated drawer pulls, thumb latch and extra wide aluminum label holder. Optional lock kit (installs in seconds).